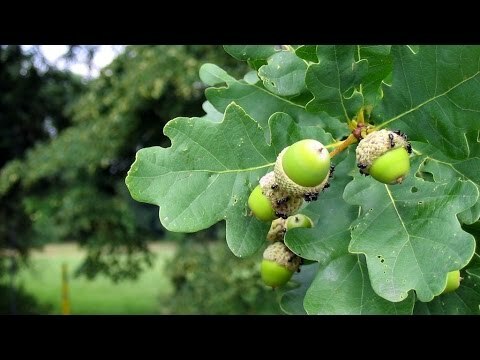 Useful properties of oak about which few people know - recipes | Site about the garden, cottage and houseplants. Oak bark has anti-inflammatory, bactericidal, astringent, disinfecting, enveloping, anti-rotten, hemostatic properties. Being a natural antioxidant, it suppresses pathogenic microflora, thanks to whichme normalizes the work of the gastrointestinal tract. Treats stomatitis, sore throat, eliminates bad breath, strengthens gums when rinsing. 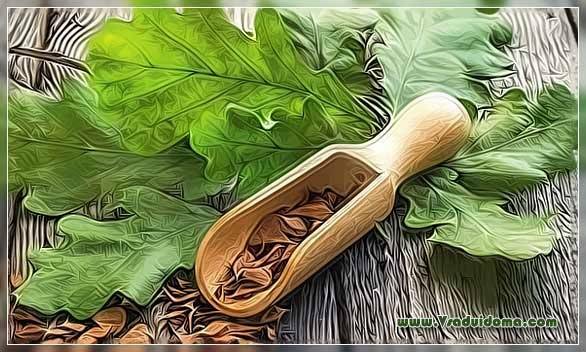 For women, preparations based on oak bark help to solve gynecological problems. And if you wash your hair with a decoction of oak bark, you can get rid of dandruff. Bark from young trees or single, biennial shoots are used. This is done before the leaves bloom on the trees - in early spring. It is cut into pieces and dried. 50 of oak bark pour 1 l of boiling water, cool to a comfortable temperature and make foot baths for 15-20 minutes. The course of treatment is 7-10 days. Cook the decoction: 2-3 Art. l dried bark pour a glass of boiling water and heat 20-25 minutes. Strain, add hot water, bringing the volume of liquid to 300 ml. Store in a dark cool place no more than 2 days. Application - gargling of the throat and mouth every 3 hours. 1 Art. l dried oak bark pour a glass of boiling water, leave for an hour and strain. Drink on 1 Art. l every 2 hours. The resulting infusion is prepared for one day. In order to strengthen the hair, give it pomp and dark shade, you need to regularly (every week) after washing your head, rinse them with a decoction of oak bark. For cooking broth 5 Art. l dry bark is poured 0,5 liters of hot water and heated over low heat for 30 minutes to avoid boiling. The broth is filtered, squeezing the bark, and add warm boiled water, bringing the volume of the solution to 1 l. Apply after hair is washed and dried with a towel. Oak leaves can be useful for diarrhea, gastritis, gastrointestinal diseases, liver or spleen diseases, colic and bloating, and they also relieve the symptoms of peptic ulcer. 1 tsp dried crushed leaves pour boiling water with 400-500 ml, infuse 2 hours and drink during the day 5-6 times. To relieve painful symptoms it is recommended to do enemas combined infusion. Should take 1 tsp. chopped oak bark, add 4 leaf and pour a glass of boiling water. Infuse 1 for an hour, then dilute with warm water and wash the intestines. Outwardly used such an infusion: 20 g of crushed oak bark and 10 leaves pour boiling water (0,5 l) and insist 3 hours. The infusion is poured into a bath with warm water and 20 minutes lie in it. Then you should definitely rest easy. Oak bark should not be used for constipation. Any drugs for the treatment of skin diseases, you must first try on a small area of ​​skin and use for its intended purpose only in the absence of irritation. Allergy to drugs from oak is not excluded, therefore, any means should be used carefully, listening to the sensations. 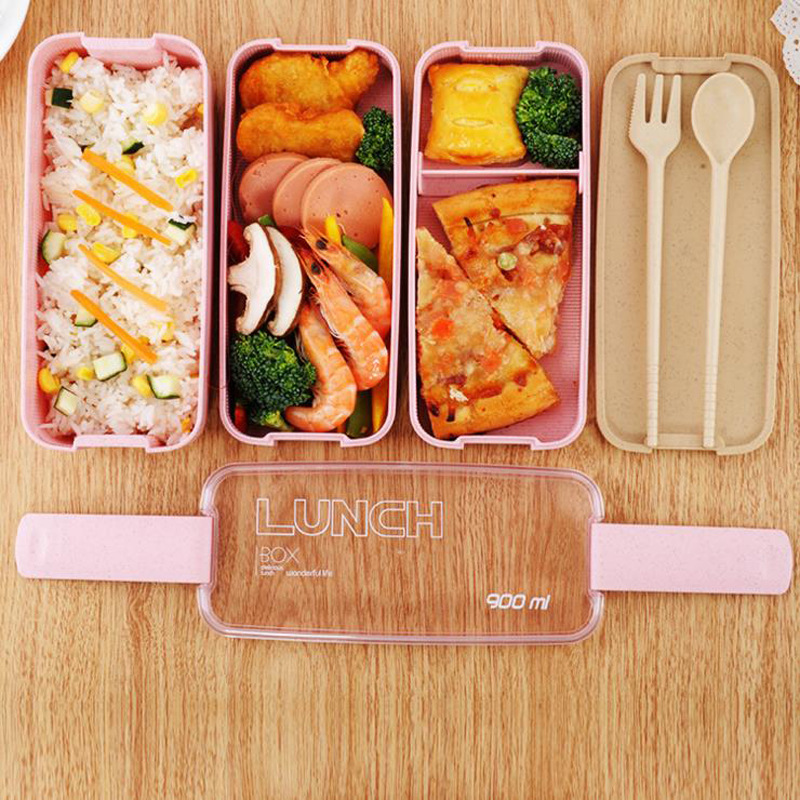 In particular, overdose may cause nausea and vomiting. Medicines should help, not increase suffering. Next: Winter flower garden at home - what kind of flowers to plant?